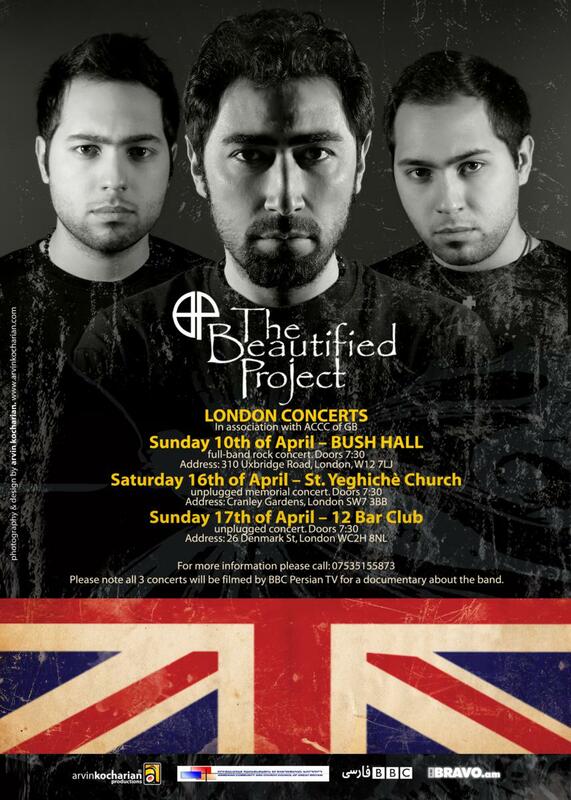 The Beautified Project will play three concerts in London, in association with ACCC of Great Britain and the Persian branch of world-famous BBC channel. 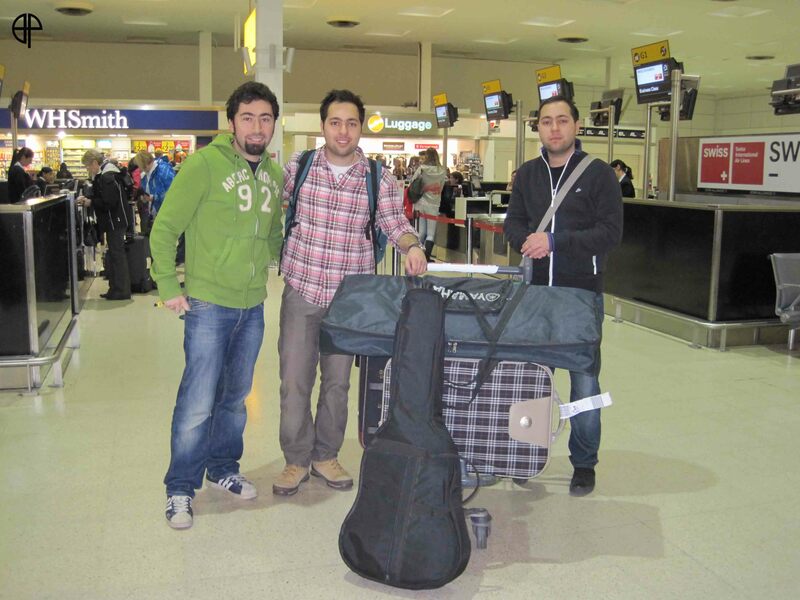 This is the first time an English-Language band from Armenia plays concerts for the British audience. 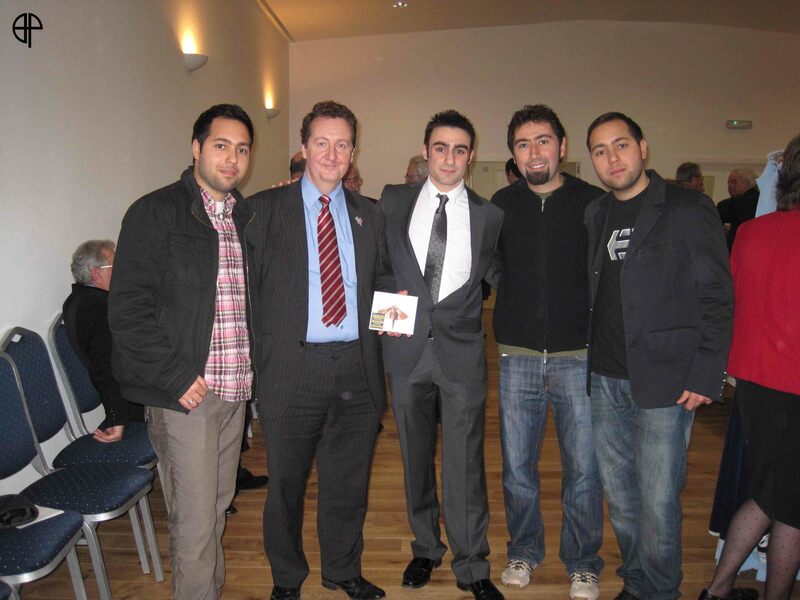 Please note all 3 concerts will be filmed by BBC for a documentary about the band.